While Cadillac marketing appears to be moving towards a more successful track after a few years of unclear “Dare Greatly” messages, its latest sponsorship was all about pop culture. And one fan received a unique gift. This past weekend, Cadillac sponsored the Pigeons & Planes performance stage during the third-annual ComplexCon. The event brings art, food, entertainment, and retail icons under one festival tent. The sponsorship helped launch the 2019 Cadillac XT4 locally, but one fan received a unique surprise. Cadillac also partnered with rapper Nas to create a bespoke Cadillac chain. The piece of jewelry made up of yellow and white gold, diamonds, rubies, sapphires, and other luxury metals to create the brand’s crest logo. Beverly Hills-based jeweler Gerard Alexander spent weeks designing and creating the chain. The brand had numerous other surprise giveaways at during the festival, but the one-off chain was the ultimate prize over the weekend. Artists who appeared on the Cadillac sponsored stage included Future, Rae Sremmurd, Vince Staples, Action Bronson, Nav, Lil Baby, Tinashe, A-Trak, A Boogie Wit Da Hoodie, Kodie Shane, and many more. The move to sponsor the ComplexCon appears to once again try and court younger buyers into the brand’s showrooms. 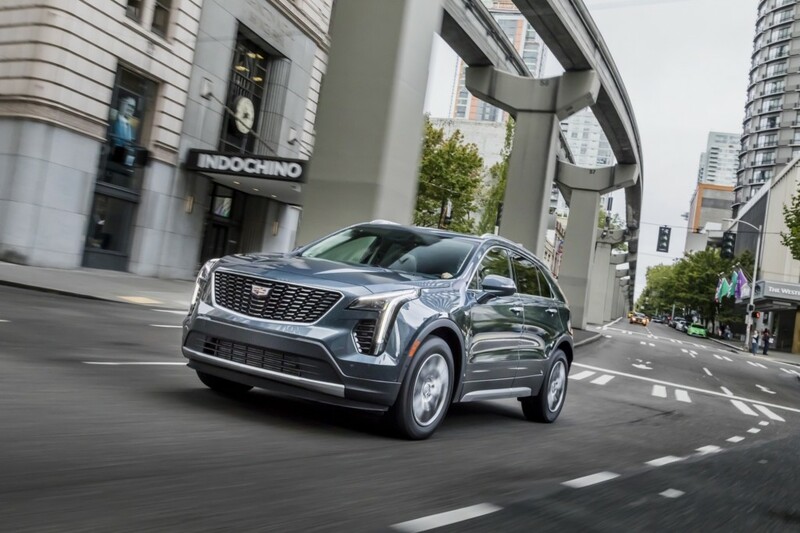 While it’s unlikely attendees paying $75 to $100 to attend the festival can pony up six figures for a Cadillac Escalade, they very well might be able to afford a sub-$40,000 XT4. 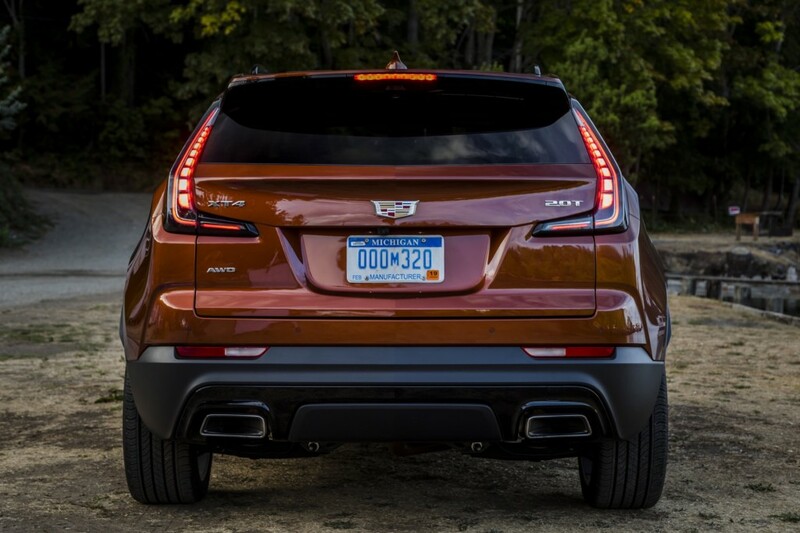 The XT4 launched nationwide earlier this year and marks the brand’s first foray into the hotly contested compact luxury crossover space. Remember when Dylan got accused of selling out just because he went electric? Now the entire festival is a celebration of selling out, right? Nope, because Dylan, that tune murdering worbbler, was never worth a damn for spending a lifetime overly-romanticizing unrealistic idealism without realizing that folk music has been stone dead for decades. At least Lennon, despite being neck deep in the counterculture, admitted publicly before he was assassinated that the 60’s were a wasted opportunity, and that the only thing that came out of it was drug addictions and homelessness. GM: you can’t be everything to everyone. And you can’t have everything both ways. There’s popular culture and appealing to young people. And then there’s luxury. This is NOT luxury. This drives real luxury buyers AWAY. Way away. I don’t know about you, but my elderly parents drive Lexus. My business colegues drive Lexus and my teenage kids and their classmates aspire to a Lexus, just as they do for a BMW or Mercedes. Yes, Luxury can appeal to everyone if done right, just look at Lexus. But…people are not fooled by fake wood and artsy advertising when the quality and engineering aren’t there. In that department, Cadillac is the Walmart of Luxury Vehicles. If Cadillac is the Walmart of luxury vehicles then raise the bar. Build better vehicles. And build a better brand image. This is cultural… like country music is to Chevy trucks. Is Cadillac to be gansta wrap now?! Is that luxury??? ^You know I’m an authority on rap music when I spell it w-r-a-p. This is so tacky beyond belief. We all know cadillac lost it’s way, but this is just ridiculous. Way to cheapen the “brand” even further.